When it comes to planning your next corporate event, transportation will play a big part. After all, you need to figure out how to get your attendees from place to place at the right time, not to mention coordinating airport arrivals. However, when planning out transportation, you’ll be faced with a few different options. For example, do you choose a limousine or a town car in Siesta Key for your attendees to be transported in? 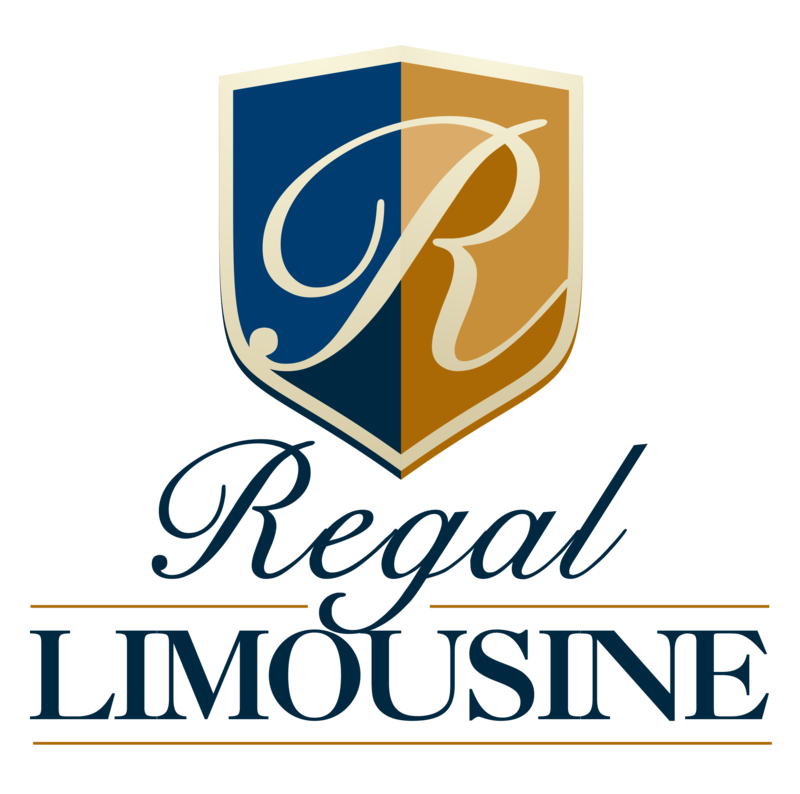 A limousine is generally a longer, stretched luxury vehicle that is driven by a chauffeur. Generally speaking, there is room for a number of different individuals. A limousine is a great option for nights during your corporate event that might be a little bit classier. 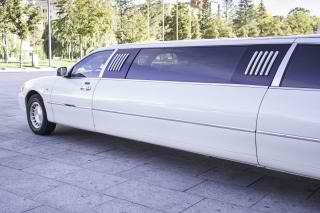 If there is a dinner with clients, a party, or a gala, a limousine is a great way to arrive in style. Plus, it’s a terrific way to impress your attendees and those that they might be meeting. A town car is a great way to get your executives to and from the airport and to meetings and appointments in style. While not as flashy as a stretch limousine, a town car is still a classy way to travel. Accompanied by a chauffeur and superior service, arranging for a town car to transport those attending your corporate event is the perfect way to ensure that they ride in comfort. So, is a limousine or a town car better for your next corporate event in Siesta Key? Why not have both? If your next corporate event is a mixture of dinners, meetings, parties, and appointments, mix up the transportation. 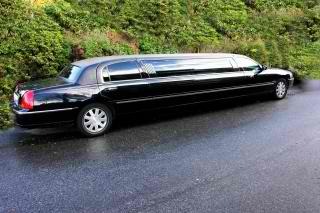 Allow a limousine to take your executives to the dinners and parties. Then, a town car will be available to transport them to and from the airport, meetings, and other appointments. No matter which type of car you choose, by arranging for a corporate limo service, your attendees will feel like a million bucks once they arrive.